84 Lumber was one of the first nationally known brands to delve into the tiny house business. 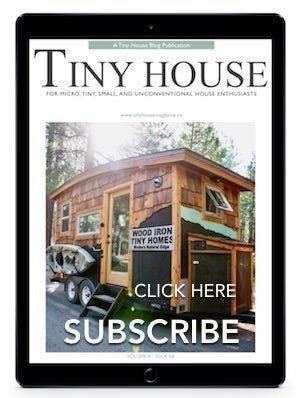 After touring their micro designs at last summer’s Tiny House Jamboree, I was very impressed with the quality materials and space-saving ideas. 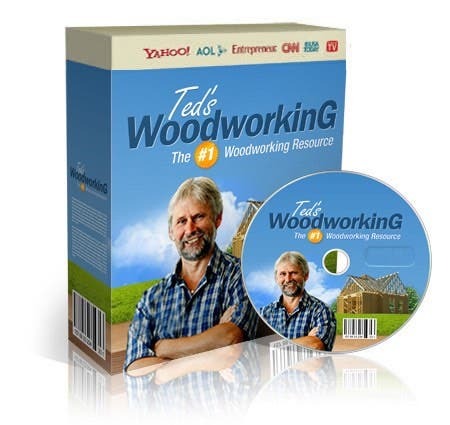 The company is now selling several of their display models and have a few more models to choose from. 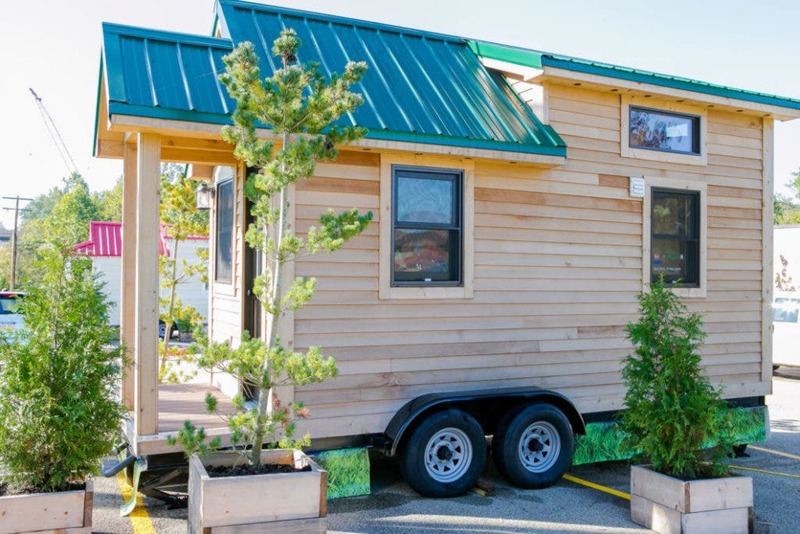 84 Lumber’s Tiny Living models have expanded and some of their displays are now up for sale. 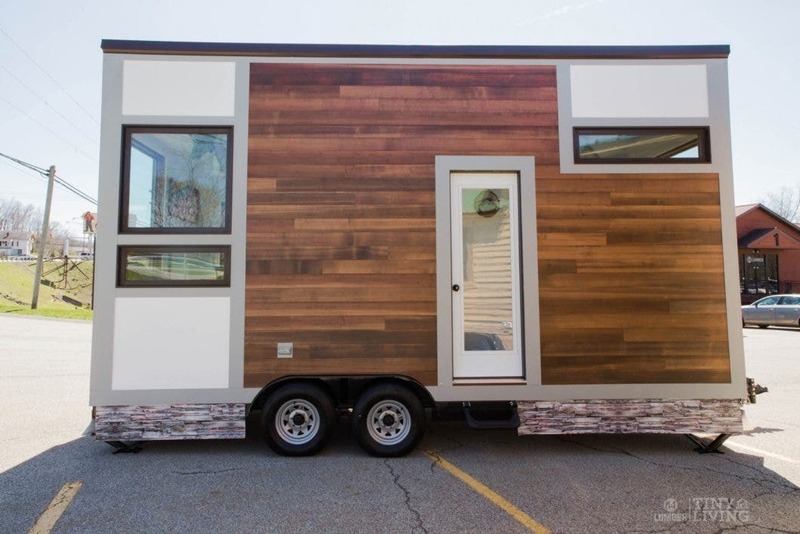 The classic Roving model is only going for $45,000, so that is sure to be snapped up soon. 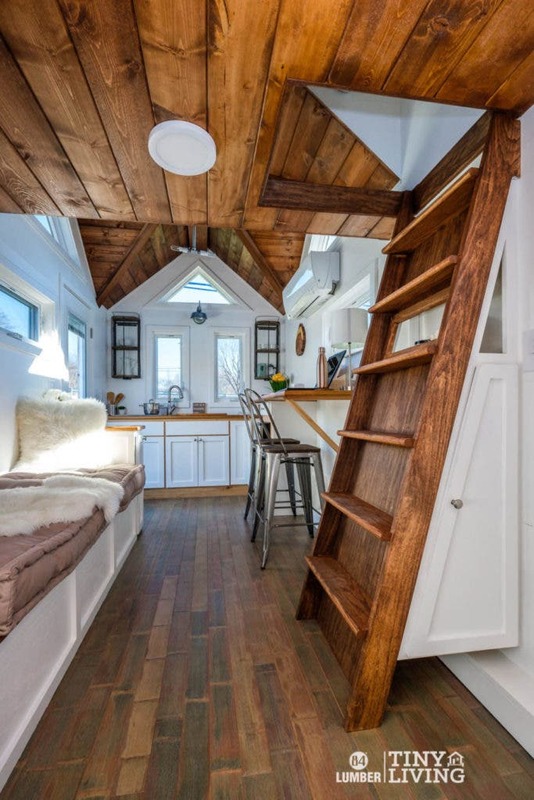 The Roving is a 154 square foot home with a walnut stained vaulted ceiling and loft. 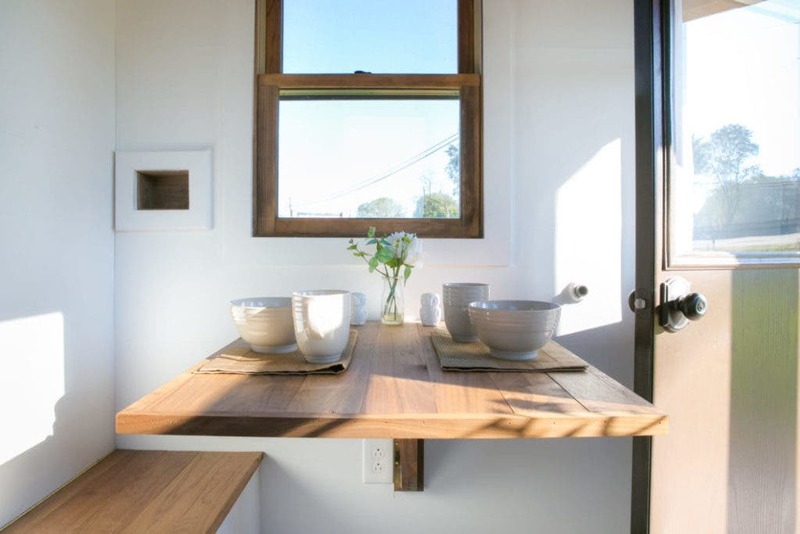 The kitchen has walnut butcher block countertops and a built-in table. 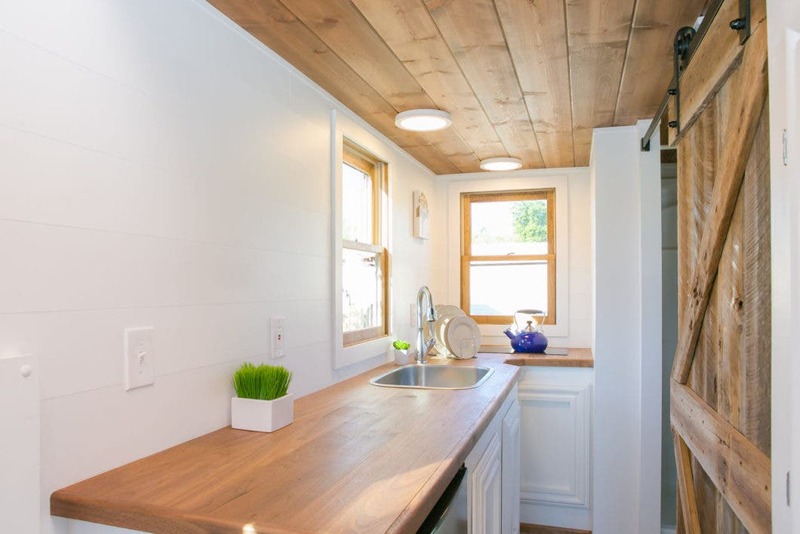 The flooring is made of cork and the bathroom has a composting toilet. 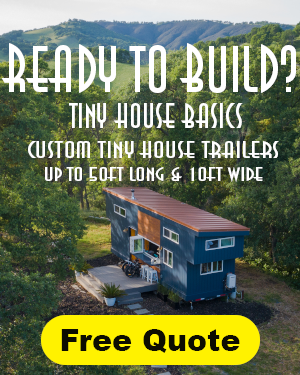 The exterior has cedar lap siding and the house is built on a custom steel trailer. 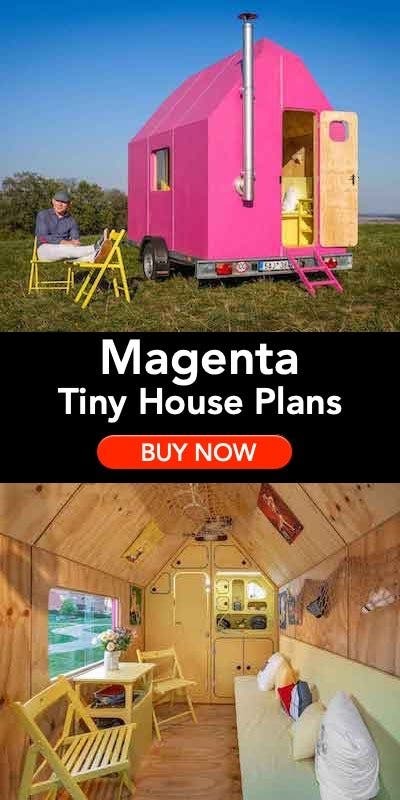 If you miss out on the sale, you can still build the Roving yourself with the Semi-DIY shell, trailer and plans for only $19,884. The Roving display model is for sale for only $45,000. 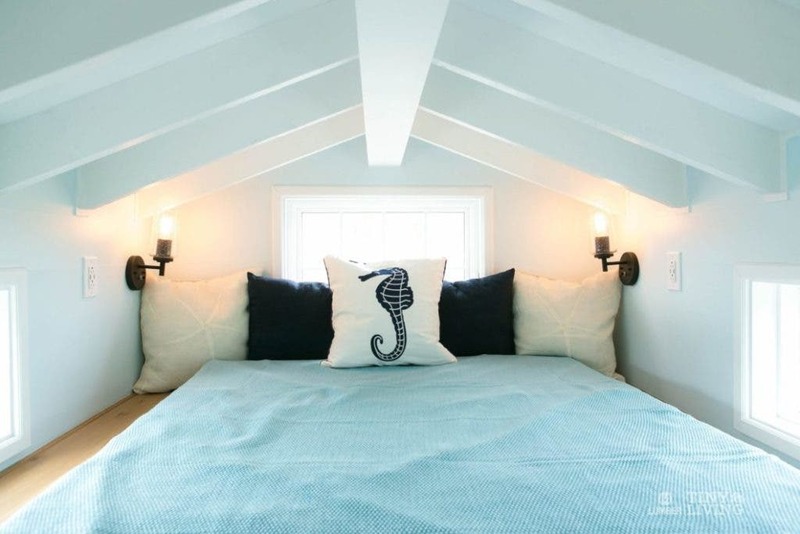 The Shonsie cottage is also for sale. 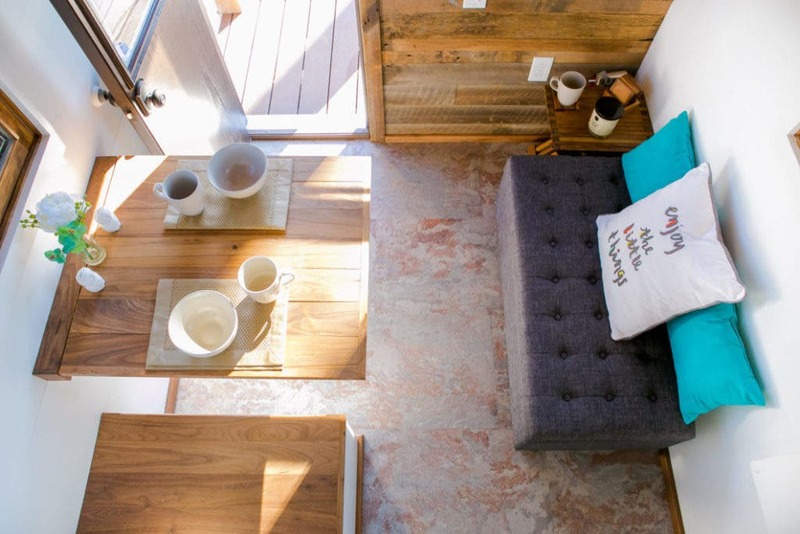 At 154 square feet, it’s tiny, but has a clean open look that lets in lots of light. 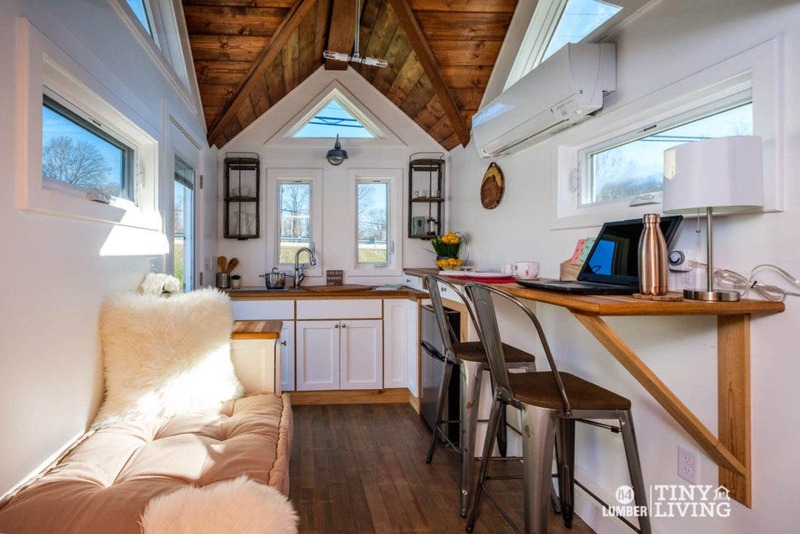 The display model is selling for $50,000 and includes a metal roof, custom steel trailer, exposed ceiling and a loft that fits a full mattress. 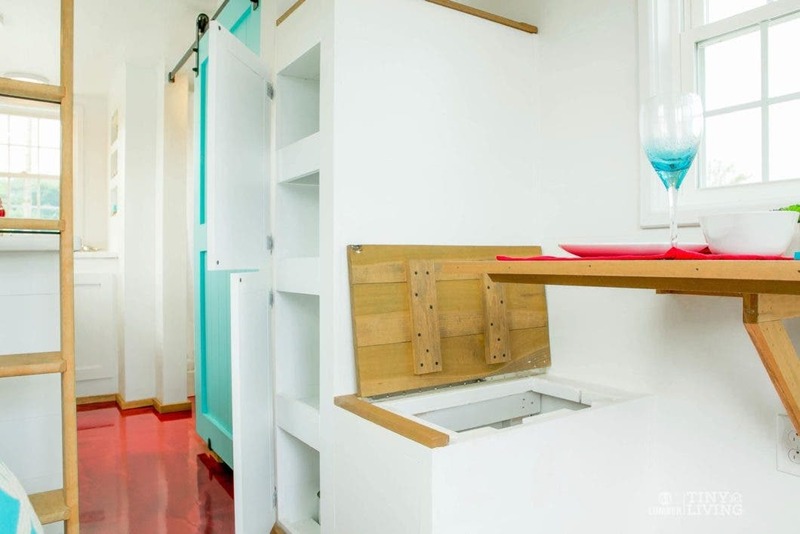 The kitchen has designer appliances and a ceiling storage compartment. There is also cool storage under the benches in the dining/work nook. 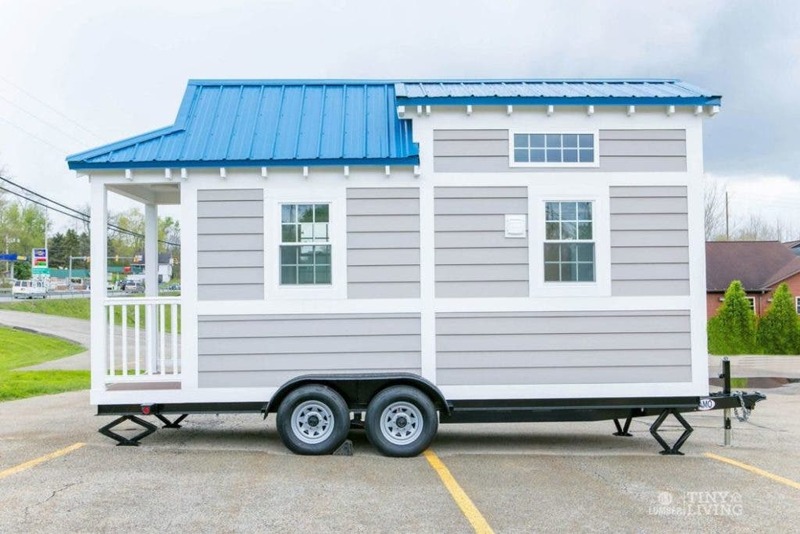 The Shonsie model features a front porch and interesting storage options like a drop down cabinet in the kitchen. The final display model for sale is the Countryside design. 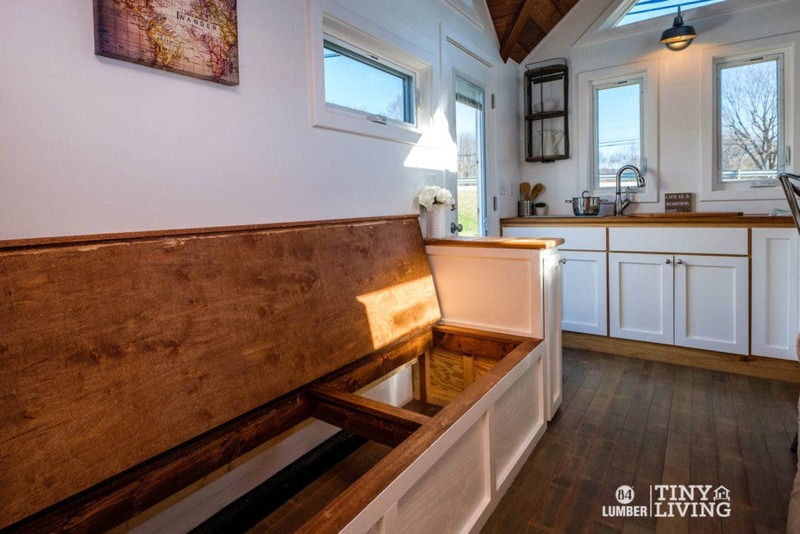 The larger 203 square foot house is $75,000 but features a farmhouse style interior with a cathedral ceiling, bamboo flooring, and a loft with queen bed storage in the floor. 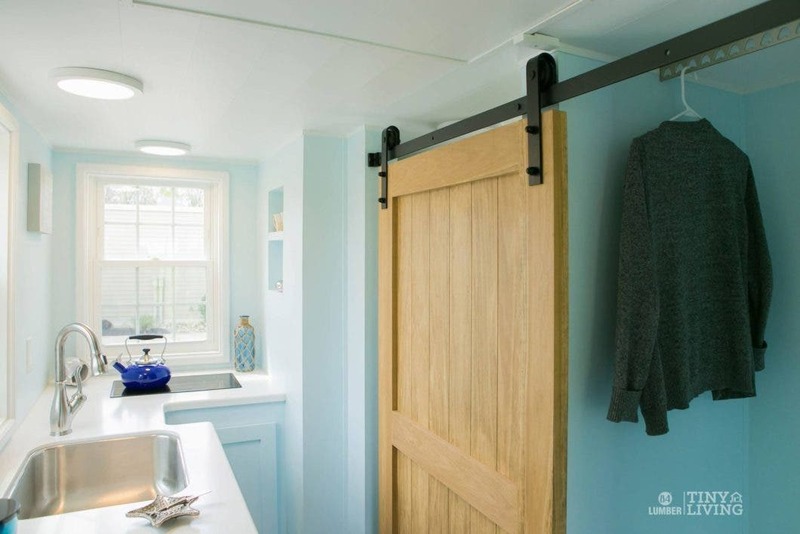 The Countryside has more room for a full kitchen, a living area with built-in couch with storage and a separate dining space. 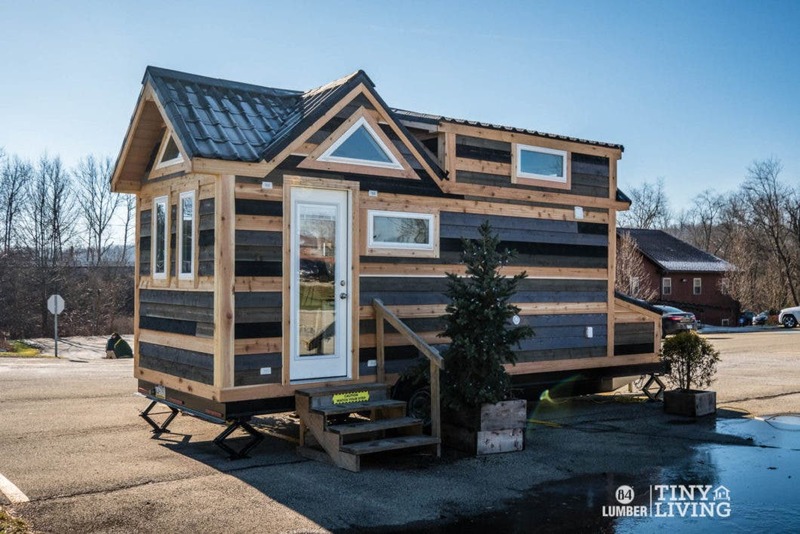 In addition,the exterior features distinct cedar siding and a composite roof made from recycled materials. 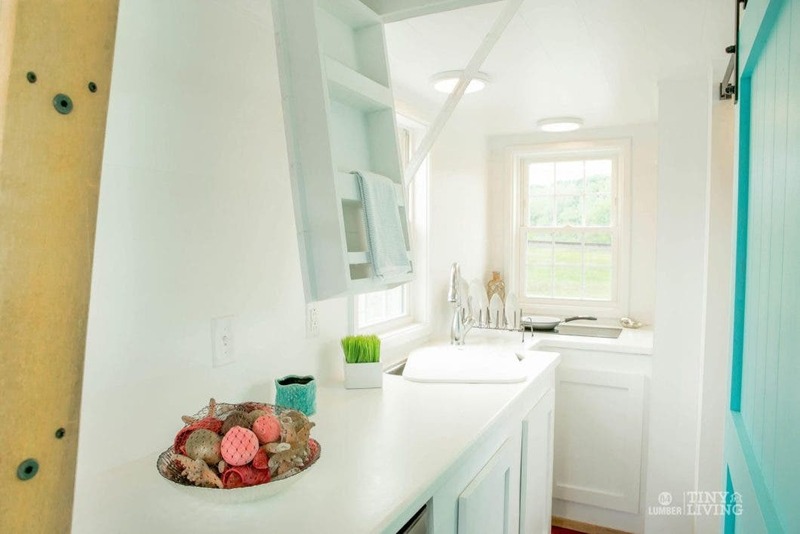 The Countryside model has a cathedral ceiling and a dedicated living and work space. 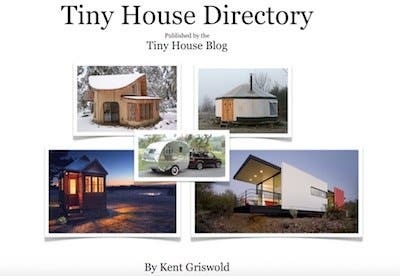 84 Lumber’s Tiny Living designs have expanded to include the Degsy, a contemporary model without a loft that has two small living/bed areas and a micro kitchen and bathroom. 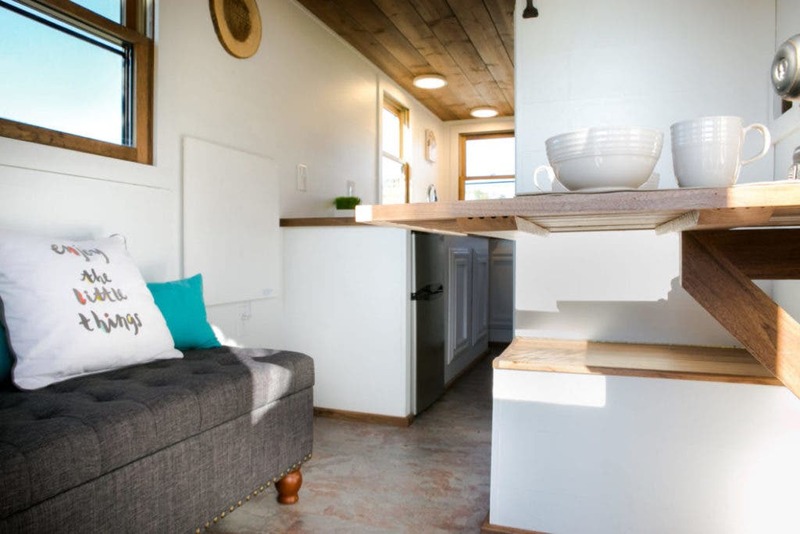 This 160 square foot model can be purchased for just under $70,000. 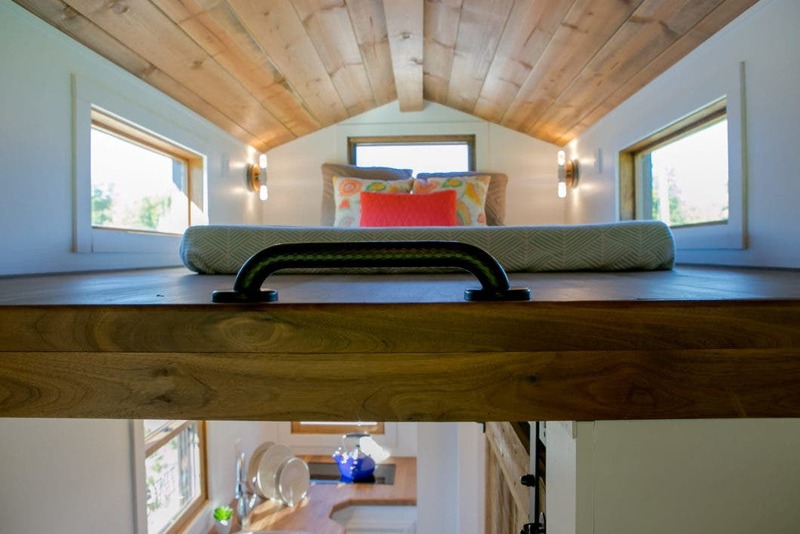 The Degsy is the company’s contemporary design with no loft.